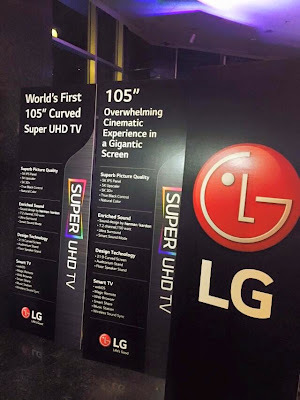 LG Electronics, the global innovator just unveiled the world's first 105-inch Curved Super ULTRA HD TV at the Ayala Museum. 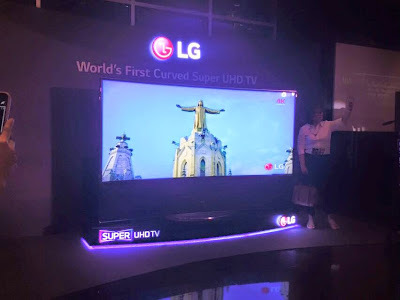 With its unparalleled size and great picture quality that is akin to the artworks at the museum, LG's 105-inch screen and really offers an impressive viewing experience with its sharp and lifelike images and superb surround sound. 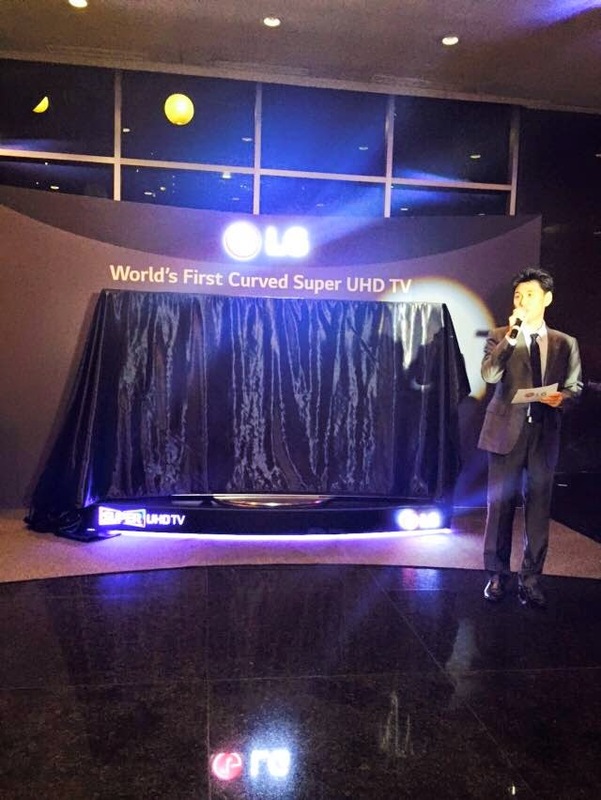 "We are thrilled to bring to the Philippines the newest and most spectacular innovation of LG, the 105-inch Curved Super HD TV," said Hoony Bae, LG Philippines Home and Entertainment Vice President. "Last December, we launched the country;s largest 98-inch ULTRA HD TV. This summer, we take it a notch higher and reinforce that it's all possible when you bring today's most advanced TV technologies together. 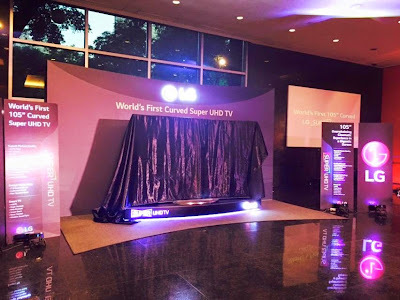 The vision behind the 105UC9 was to bring the movie theatre into the living room, providing the optimal home entertainment experience for our consumers." The CinemaScope screen is worthy of an actual movie theatre experience. LG also partnered with Harman Kardon, the leading audio manufacturing to provide a sound quality with a rich audio experience. It has a built-in 7.2-channel, 150W sound system so sound performance is not compromised. And with the curvature display of the 105UC9 CinemaScope, the screen recreates a movie experience by combining Film Patterned Retarded (FPR) 3D technology with extreme high picture resolution that is crystal-clear.